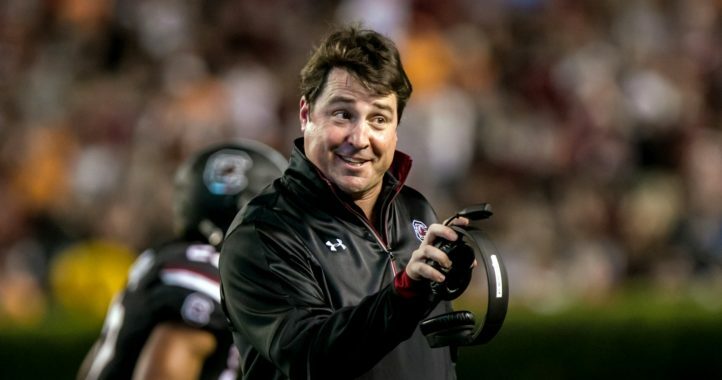 As expected, South Carolina’s highest-rated commit has revealed he will not sign with the Gamecocks come National Signing Day. Four-star junior college defensive lineman Jahkeem Green of Highland Community College is rated as the nation’s No. 2 JUCO defensive tackle for the 2019 recruiting cycle by 247Sports Composite Rankings. 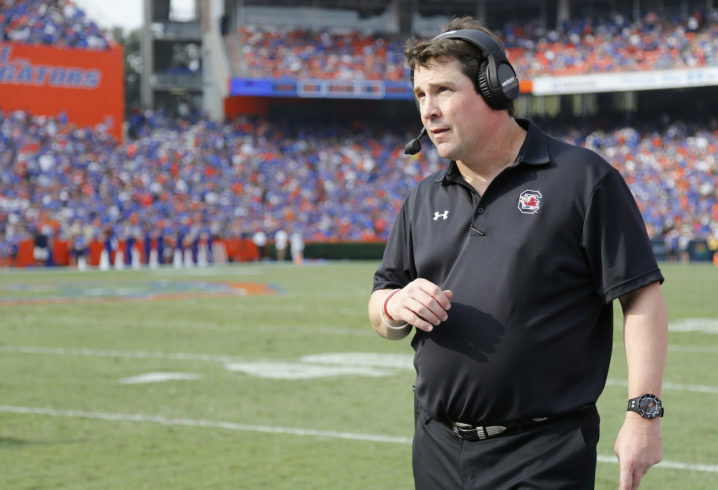 While he’s been committed to join Will Muschamp’s program dating back to March, his recruitment will extend beyond Wednesday’s National Signing Day festivities. 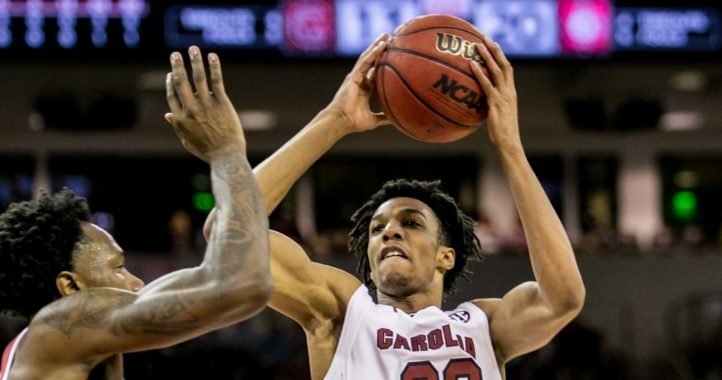 According to Phil Kornblut, formerly of SportsTalk Radio, Green has confirmed he does not plan to sign with the Gamecocks on Wednesday. This has been the expectation recently, as Green still has work in order to qualify in Columbia. Interestingly enough, Green recently took an official visit to Tennessee leading up to National Signing Day. That visit was the only official visit Green has taken leading up to signing day. The Volunteers offered the 6-foot-4, 300-pound Green a scholarship last summer. Of course, a somewhat similar situation occurred this time last year when South Carolina native Bryce Thompson was committed to South Carolina but eventually ended up enrolling in Knoxville over the summer. Thompson went on to become an All-SEC Freshman All-American by the FWAA following his debut season on Rocky Top.